I start with a Parker Sonnet which for me seems to not writing very well, and I wonder if it was fitted with a fine rather than medium nib. Where on the pen should I look for a mark which would tell me this information ? The only marks I can see on actual nib are the Parker symbol and the word 'PARKER' and the pattern of curved lines that I suspect is a characteristic of the Sonnet range. It looks as if there might be more symbols on the nib which are hidden by the part of the pen that holds the nib (I'm sure it has a name ?) but I'm not sure. I also have some Parker 45s with which I have no problem, but I'd like to be able to check their nib types as well. Parker 45s are problematic, since the nib, feed, and collar could have been mismatched by a previous user -- marking should be on the collar. My Parker 100 is a mystery (in that I don't see a marking; my database says EF based on purchase records). My Duofold (mid-90s offering), Sonnet, and Urban all have the marking on the bottom of the feed, where is slants up to the nib tip. I easily found the markings on two of my Parker 45s (which may not be as, I've just noticed, although they look similar, one is about 1cm longer than the other ??? ) and one is marked with am M the other a B which at first I thought was a 00 ! Parker nib size markings can be all over the map.  Most common pace to look is on the feed. Can be in letters XF, F, M, B, or numbers ie: 66 is a medium. Sometimes there are just no markings at all, so you have to go by your impression of the ink line that it puts down. Nib change on a 45 is very easy. Dont be afraid of it. Go on YouTube and get a vid. There are still plenty of P-45 parts out there. Even if you make a mistake it can be fixed. They are very forgiving pens. 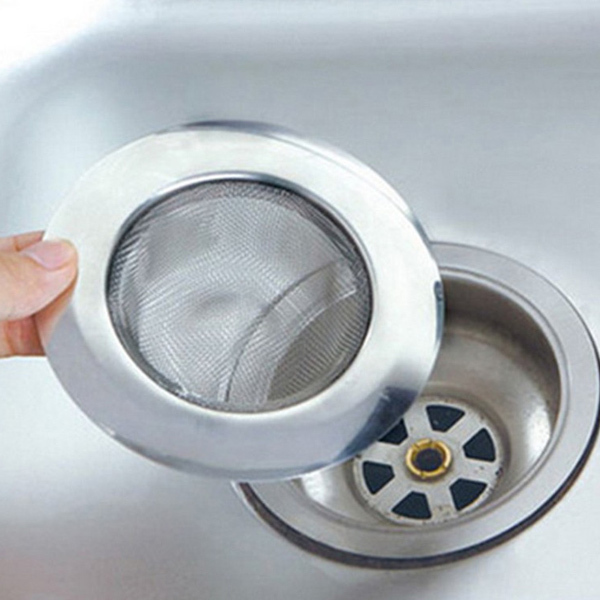 For what its worth: If you are cleaning your pen in a sink, be sure to put a mesh screen over the drain. Its always the smallest, hardest to replace pieces that find their way down the drain. Not saying that youre not careful, just sharing something something i learned the hard way..
mesh screen is a good idea. I'll bear it in mind if I ever take one of my pens apart in a sink ! I can't find the mark describing nib type on my Sonnet so there isn't one ? 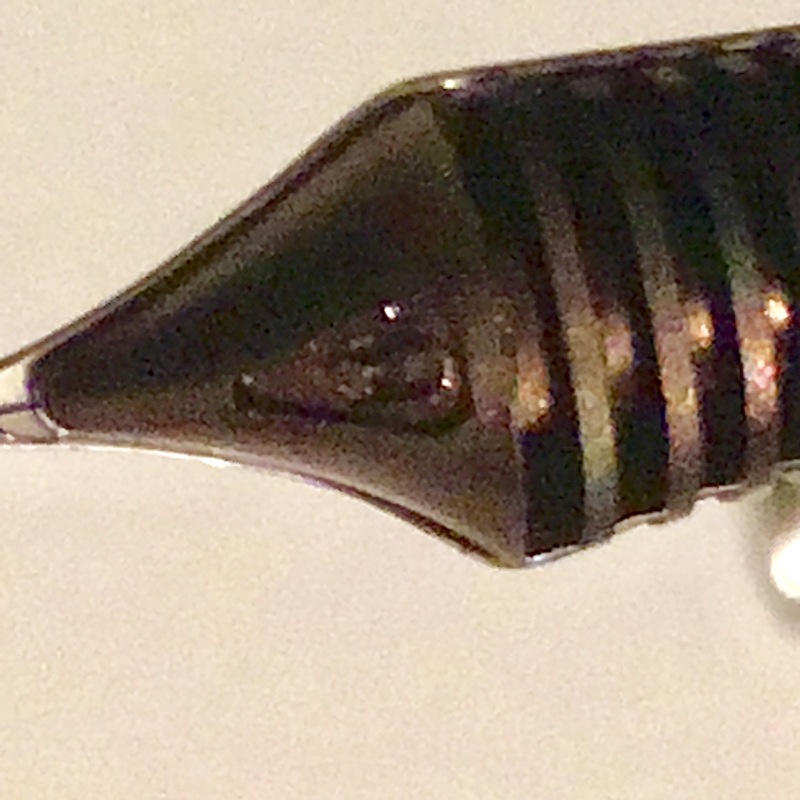 If it is a genuine Sonnet the nib size will be on the feed if you invert the nib. The size marking, F, M, B, S (stub or italic or oblique) or X (extra fine). The letter appears in a recess at the front of the feed. I need a magnifier to see it, maybe you can see better and don't need one. InkPartout it's on the underside of the feed as pajaro says. This is a (bad) photo of a Sonnet feed stamp which reads M.